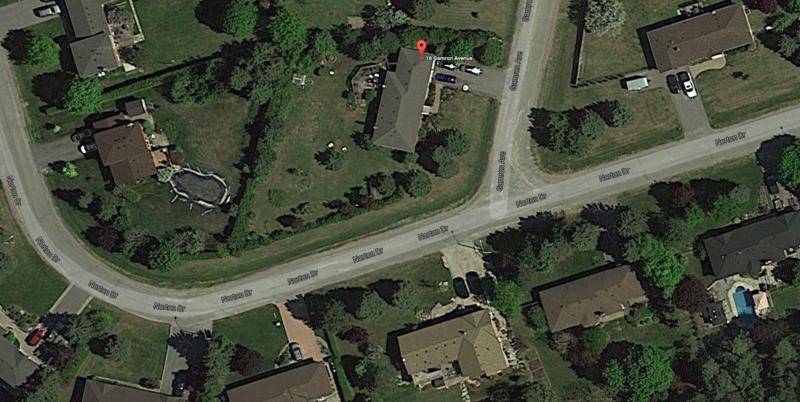 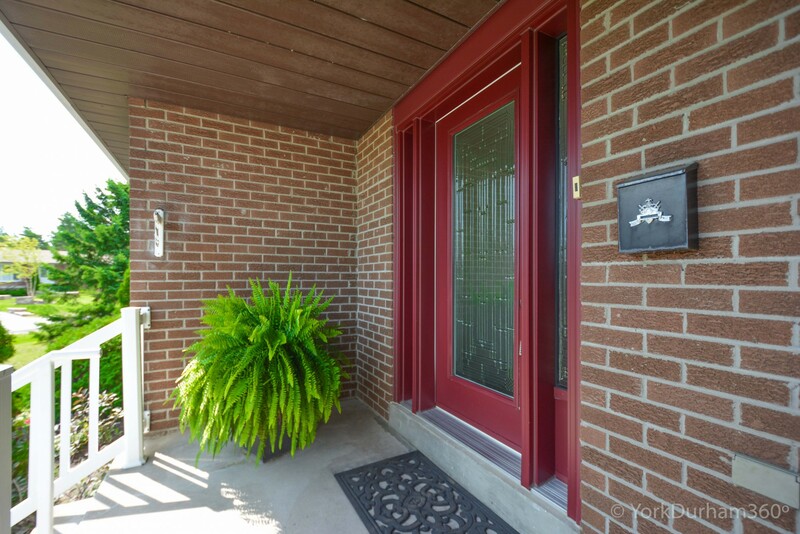 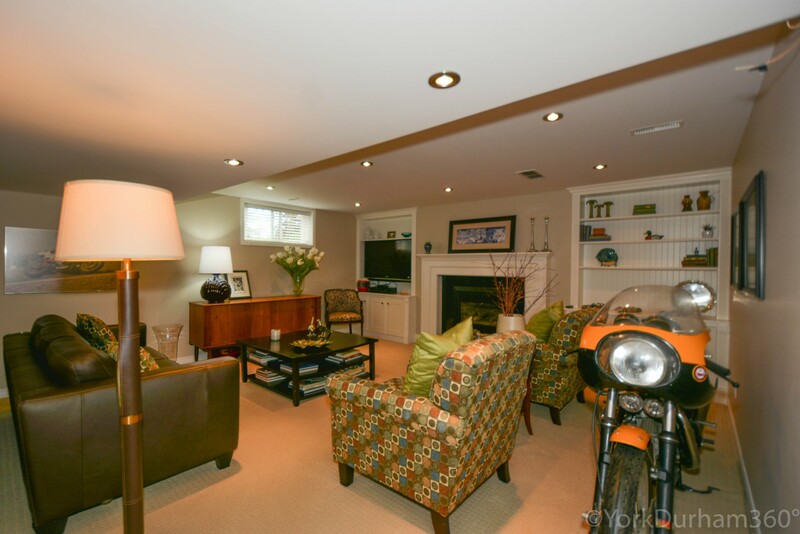 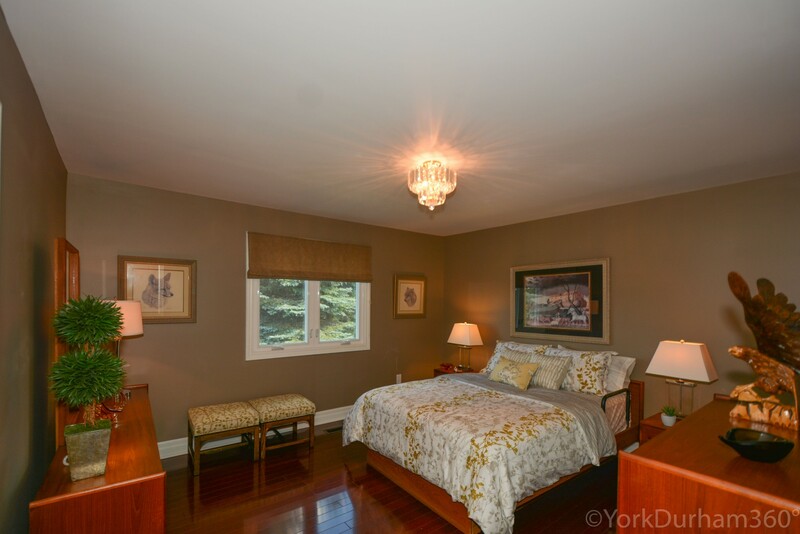 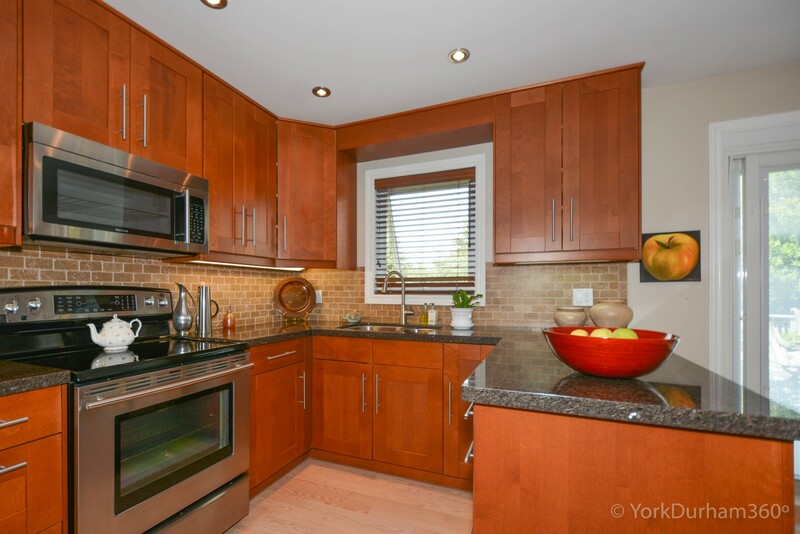 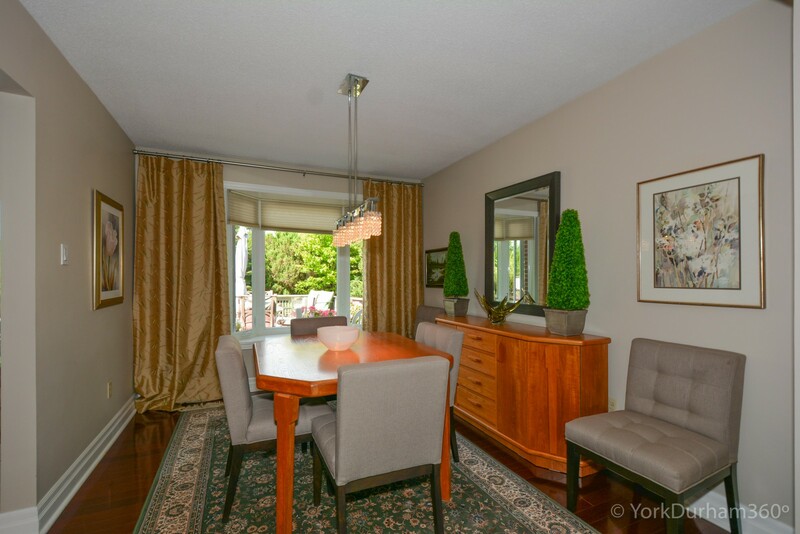 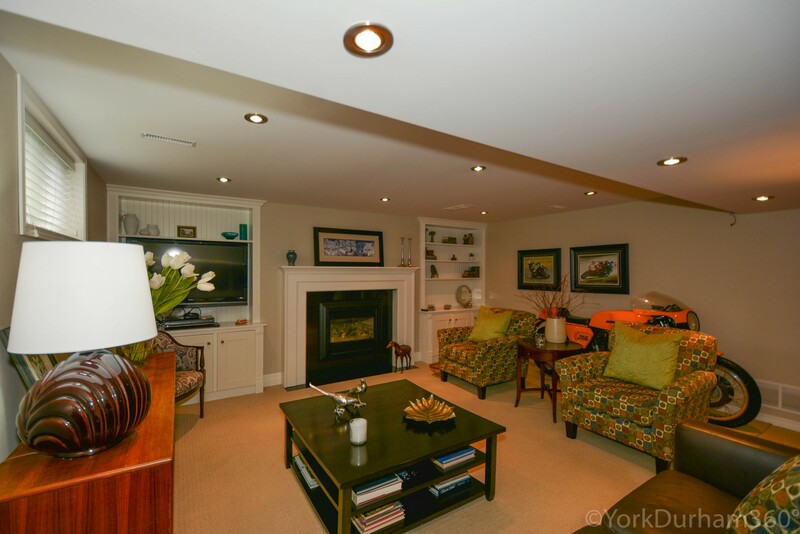 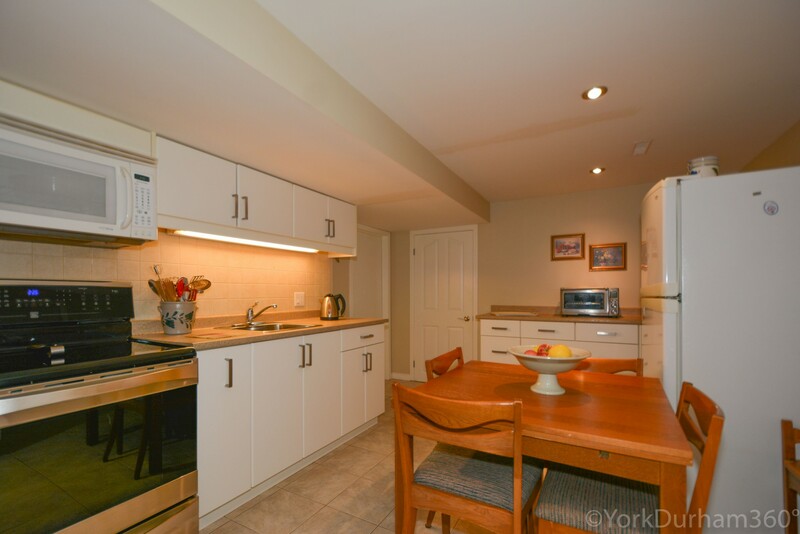 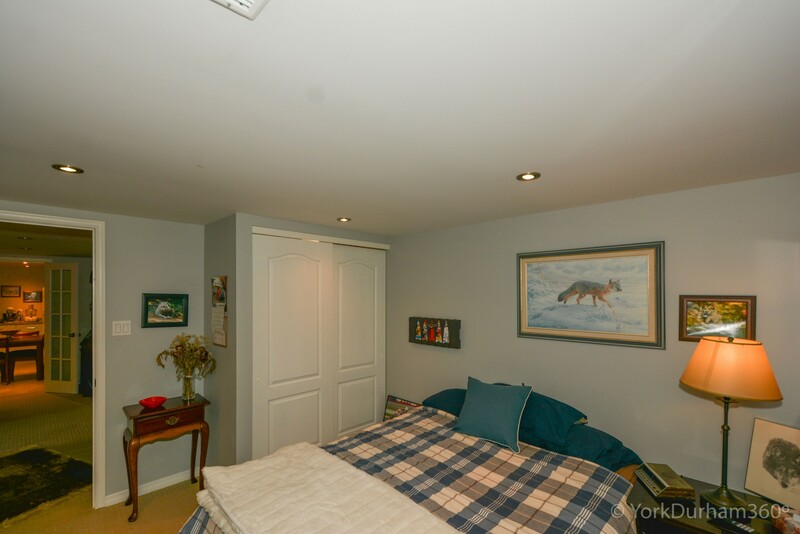 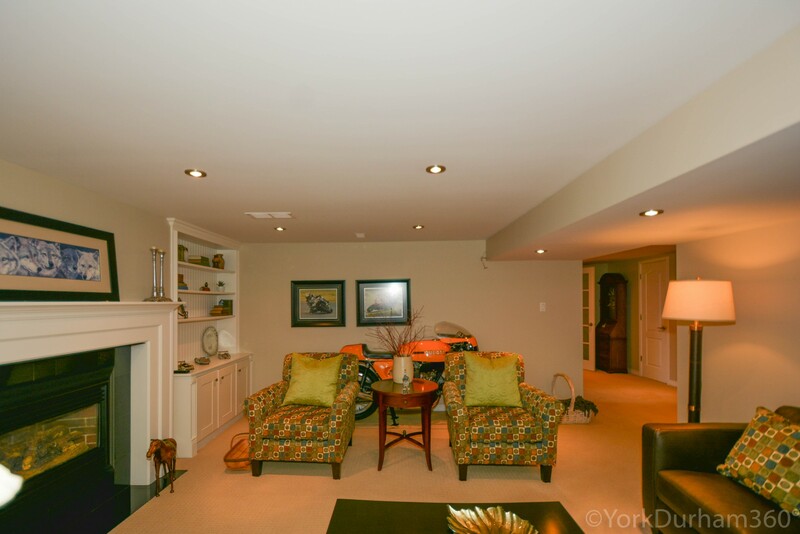 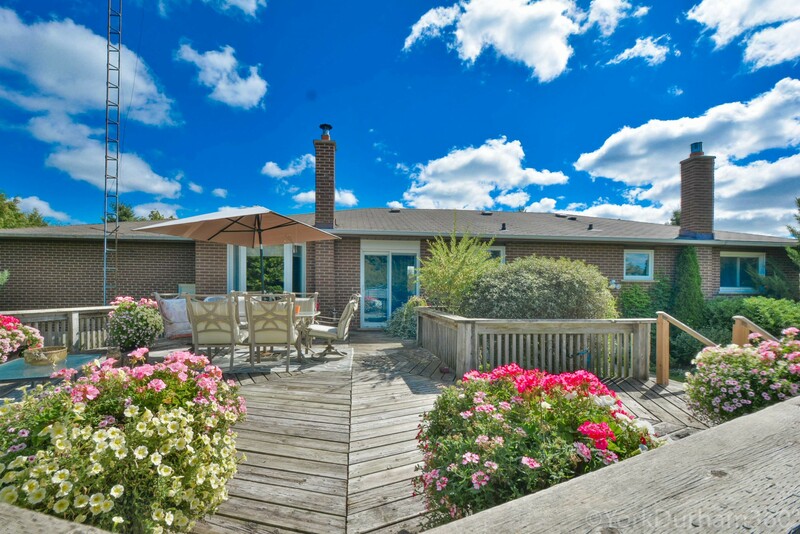 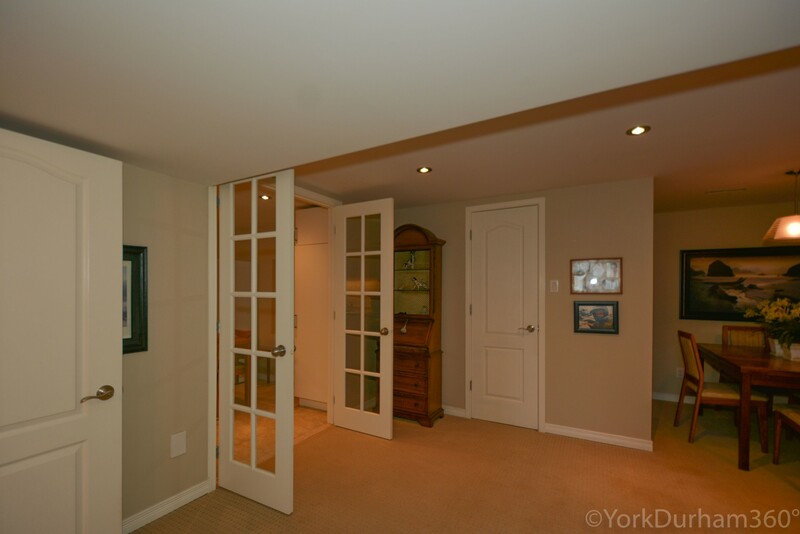 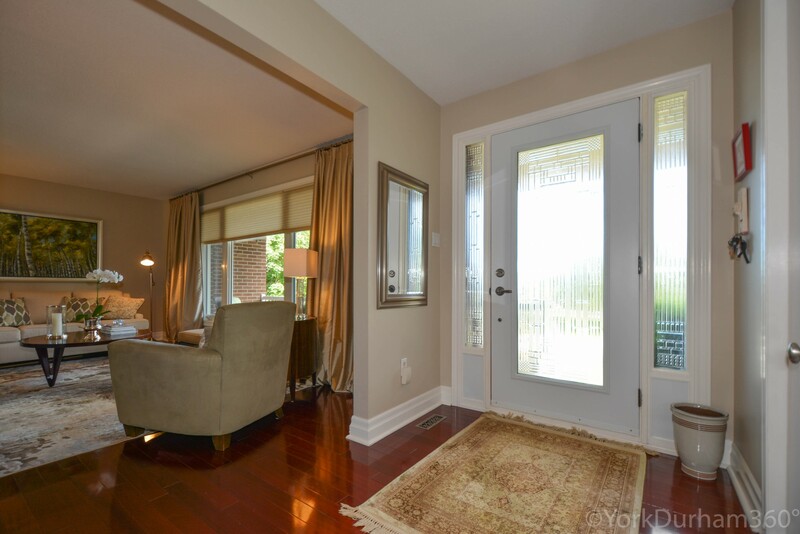 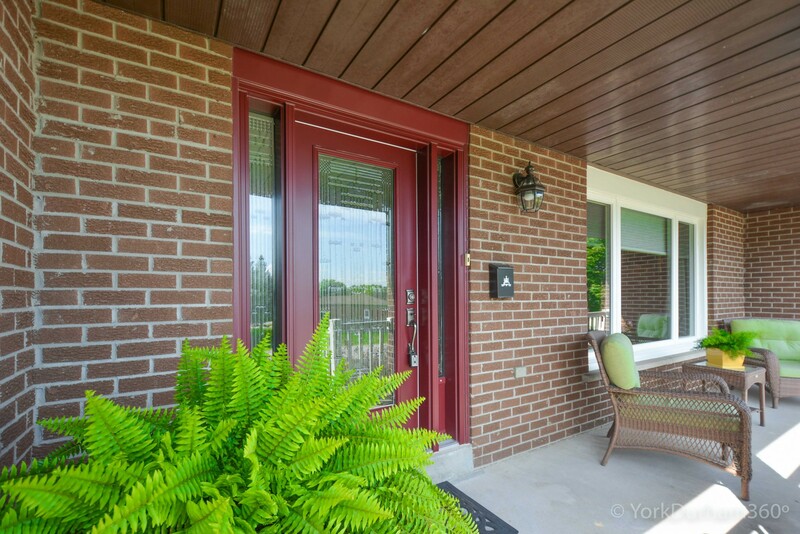 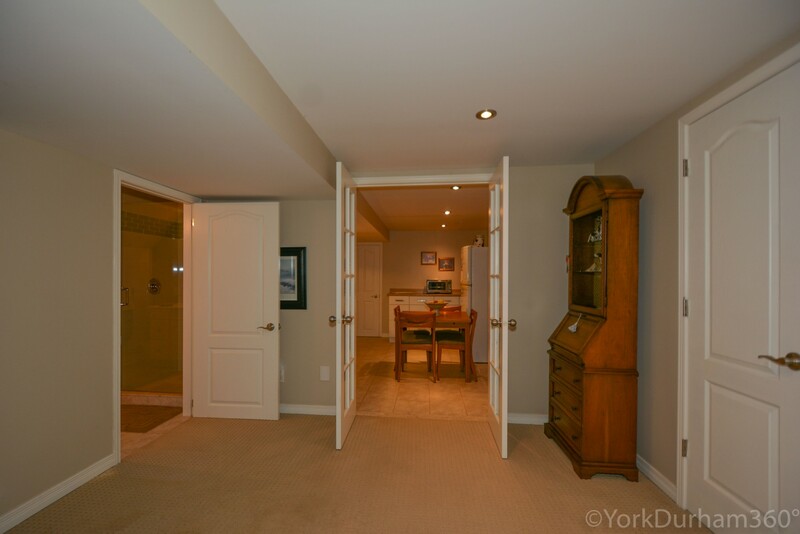 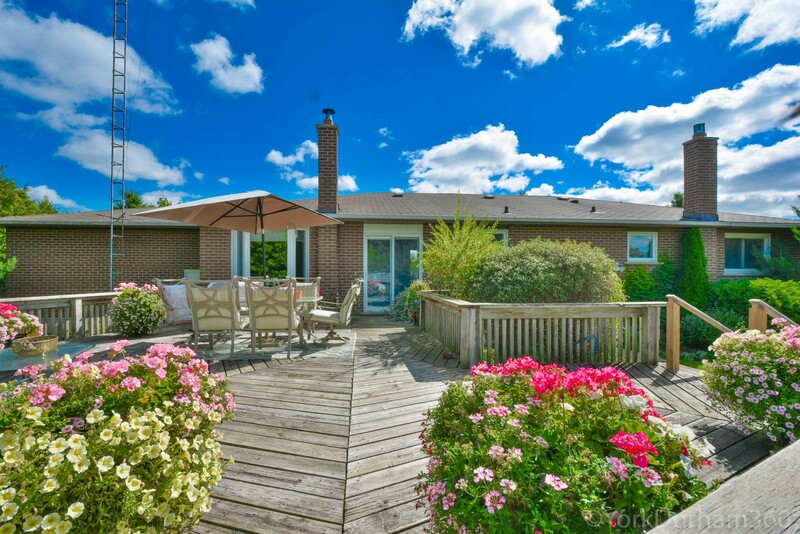 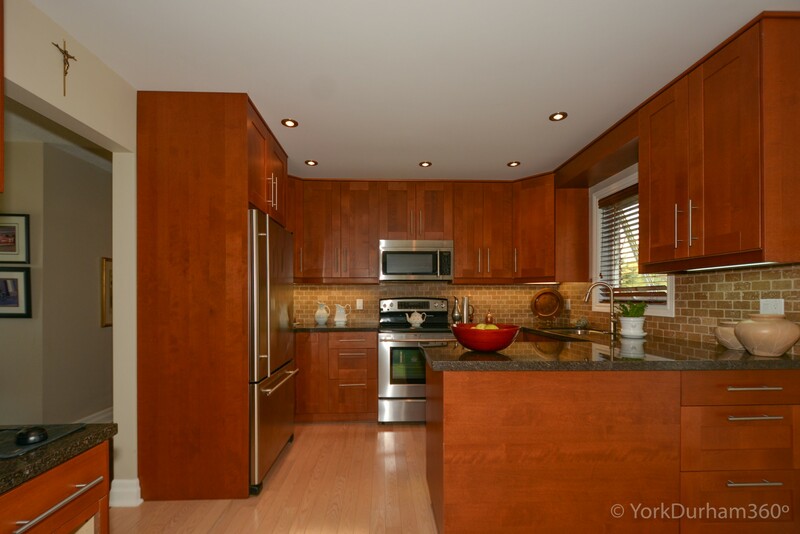 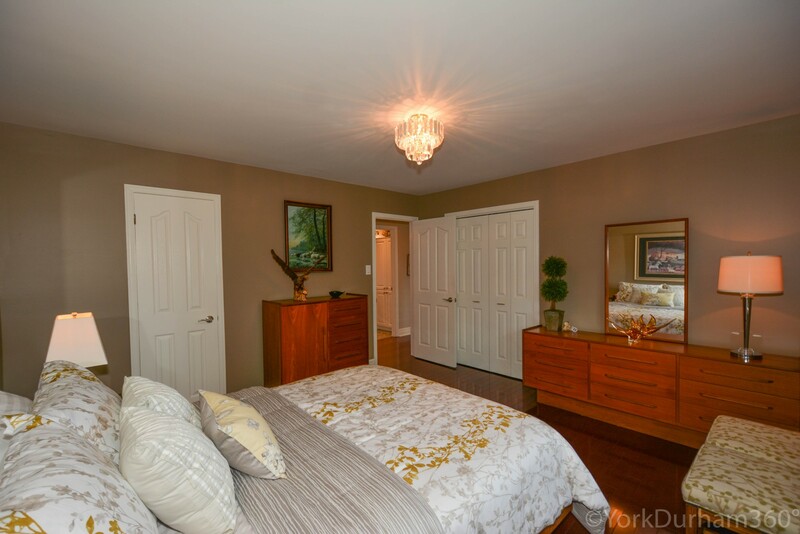 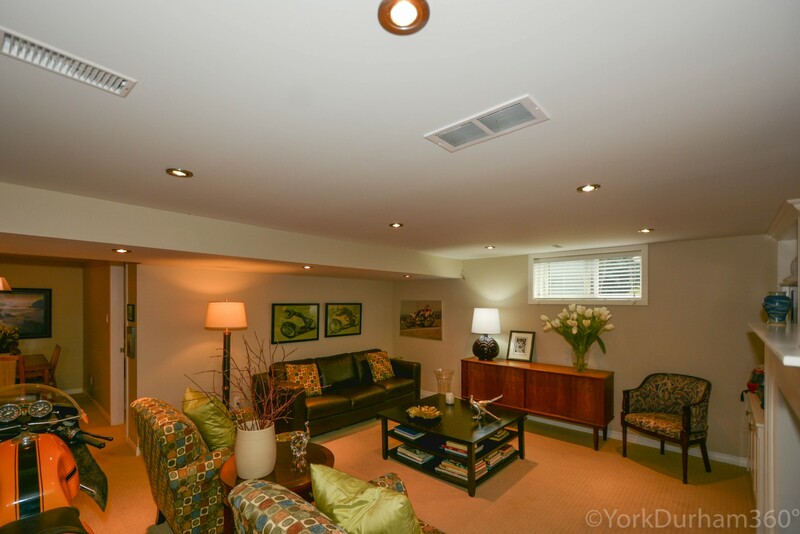 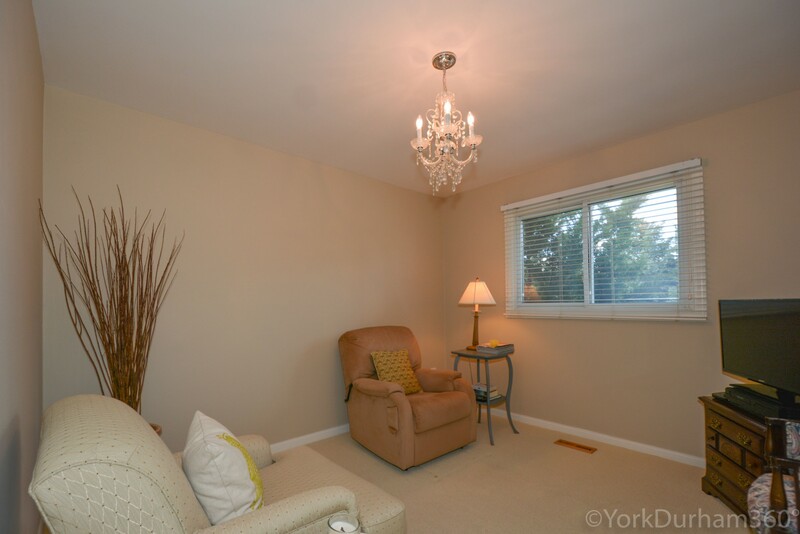 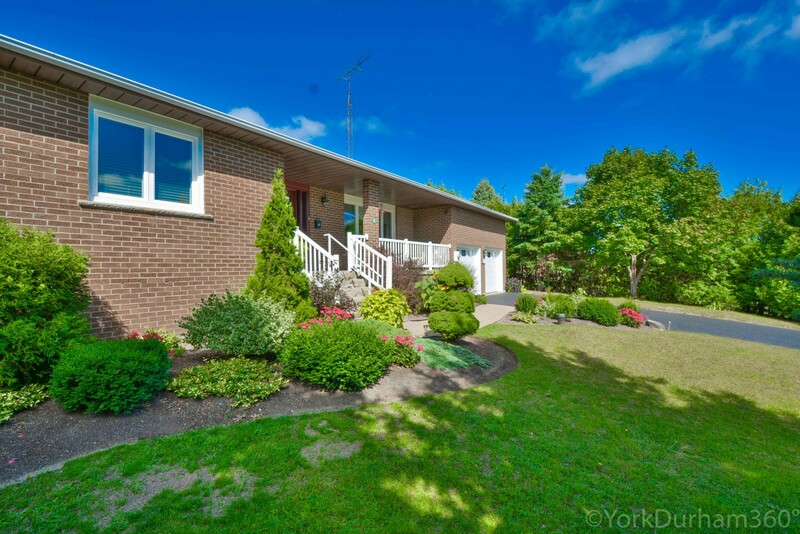 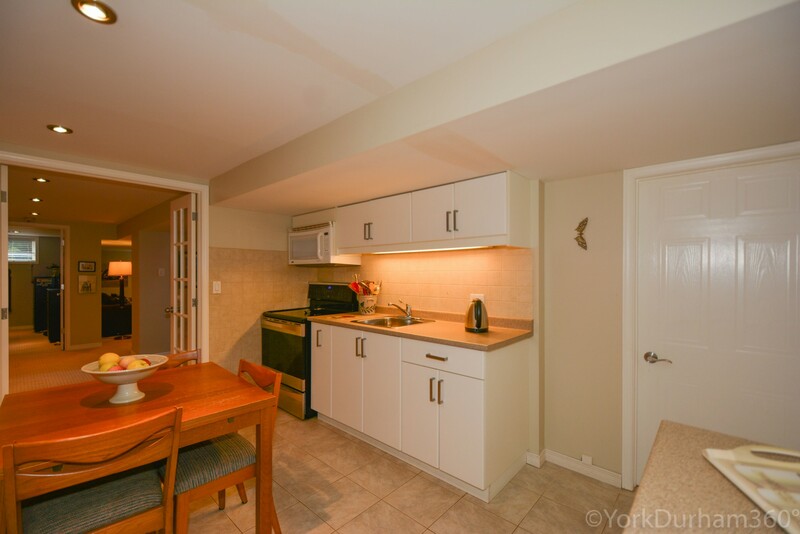 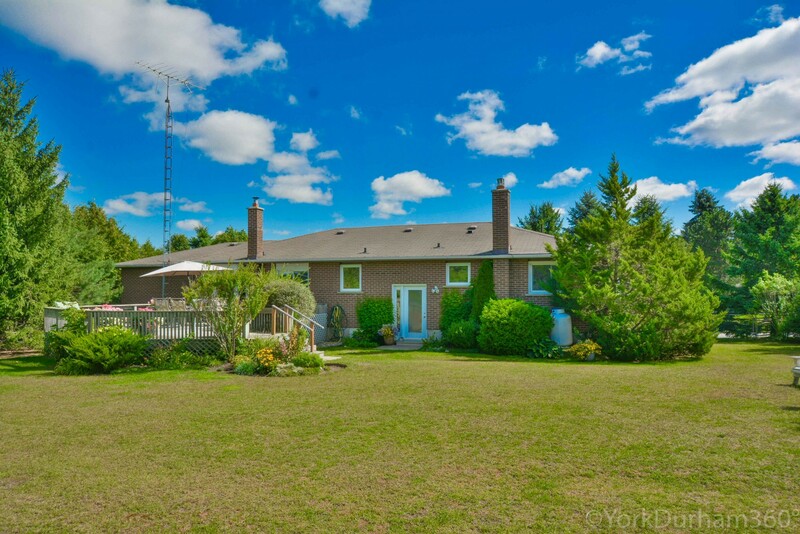 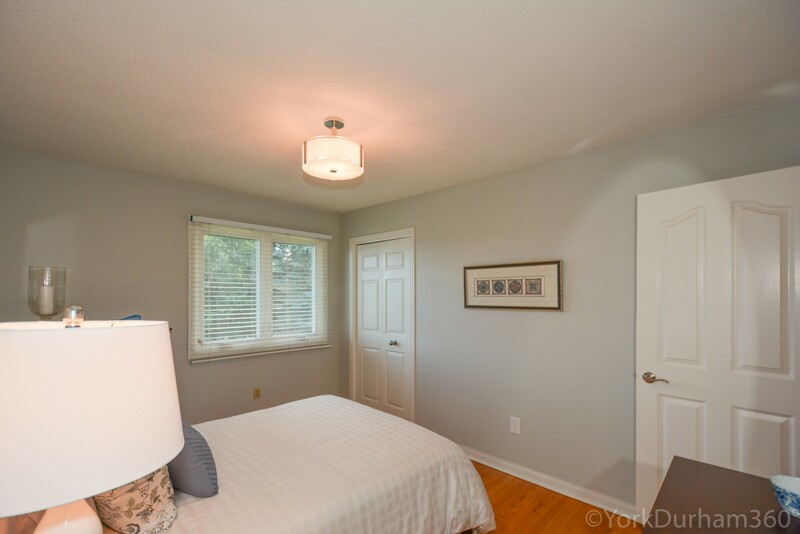 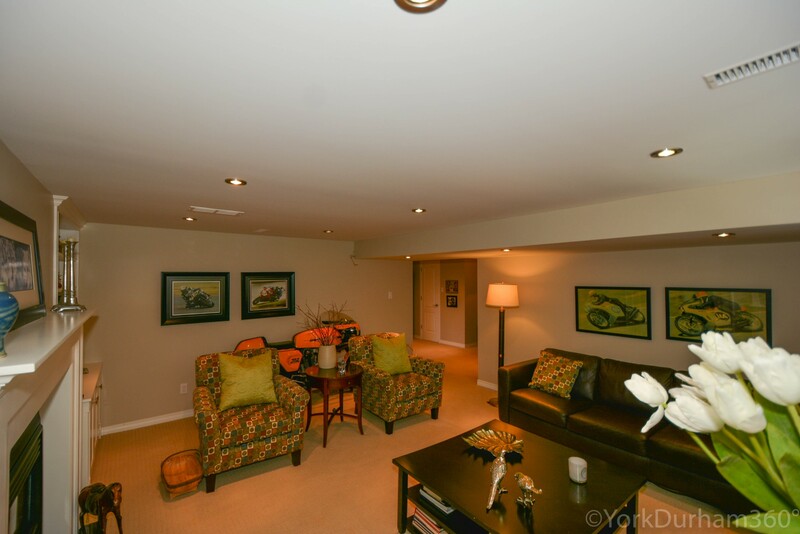 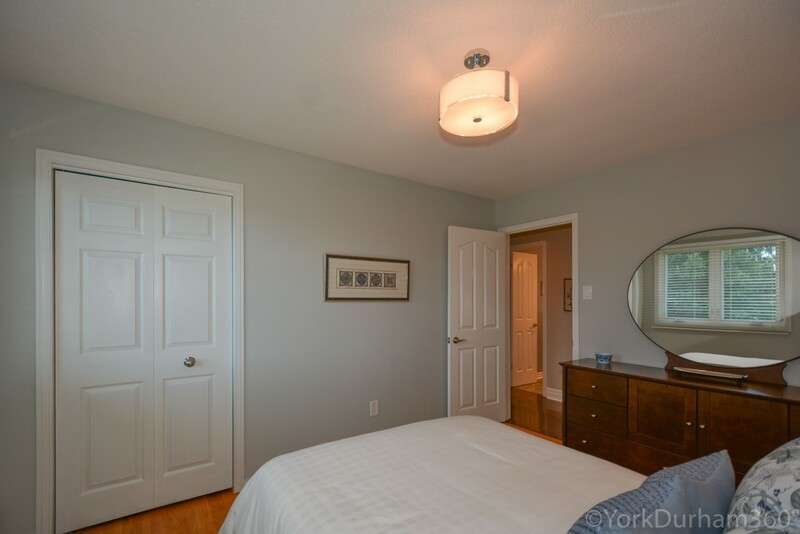 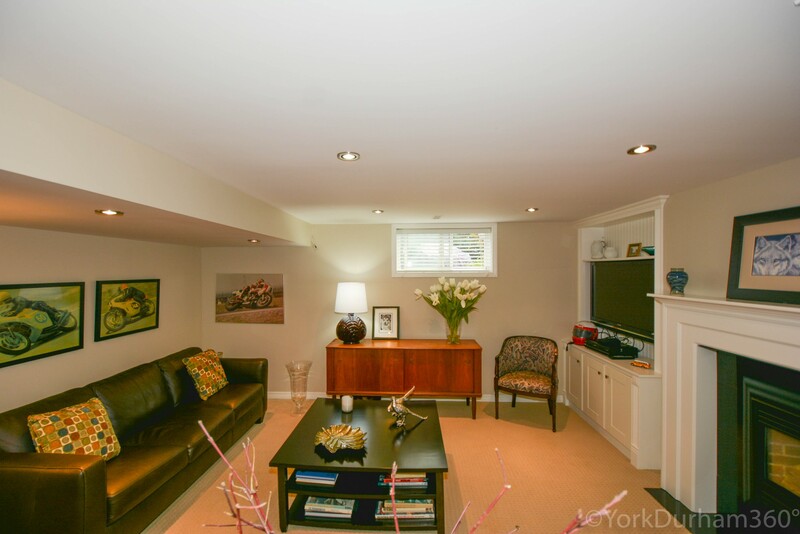 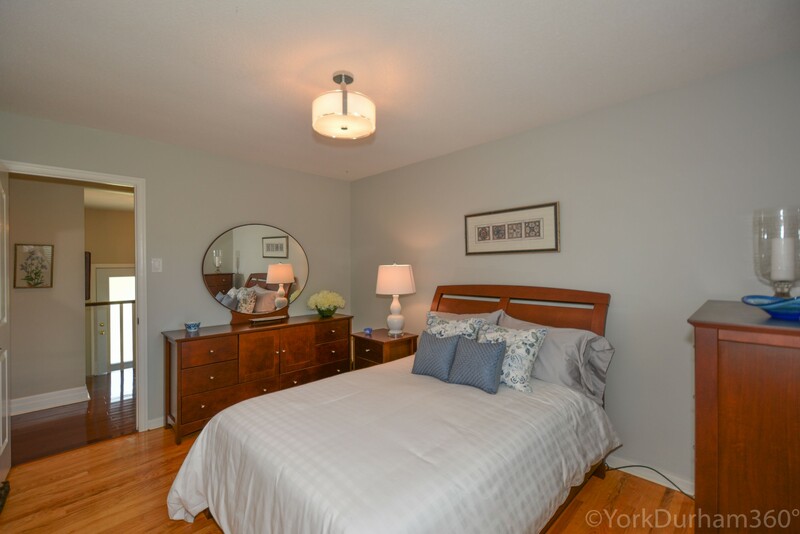 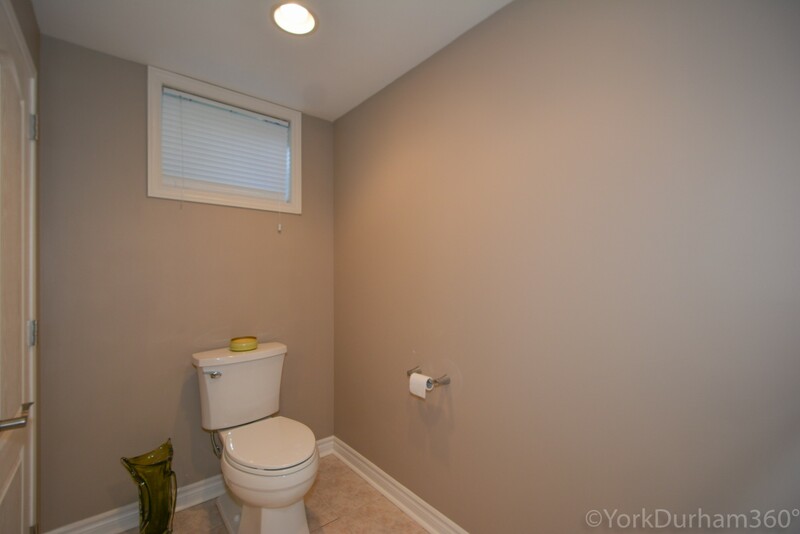 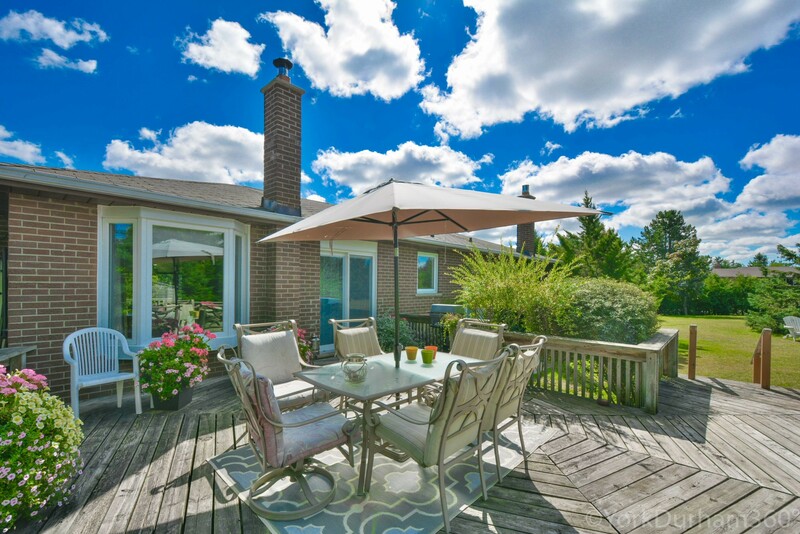 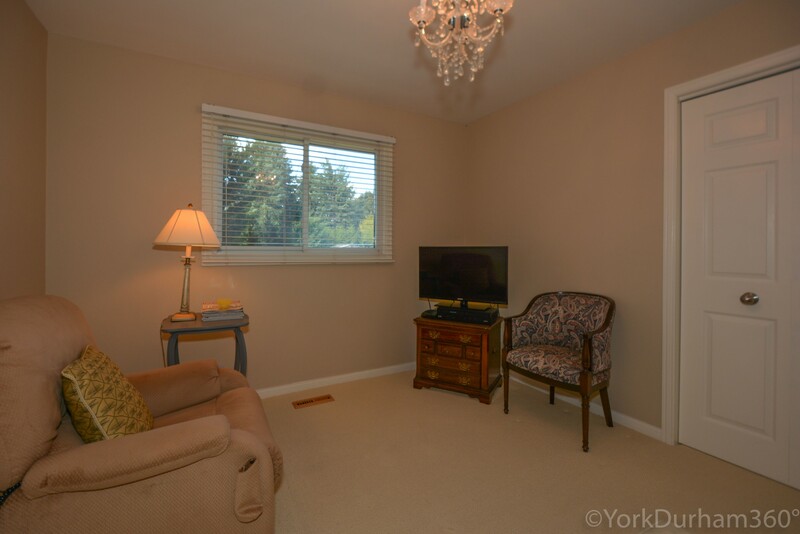 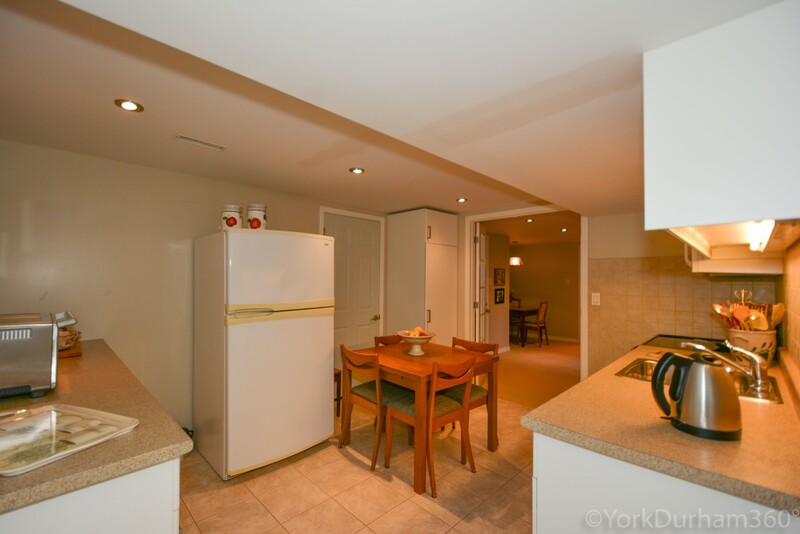 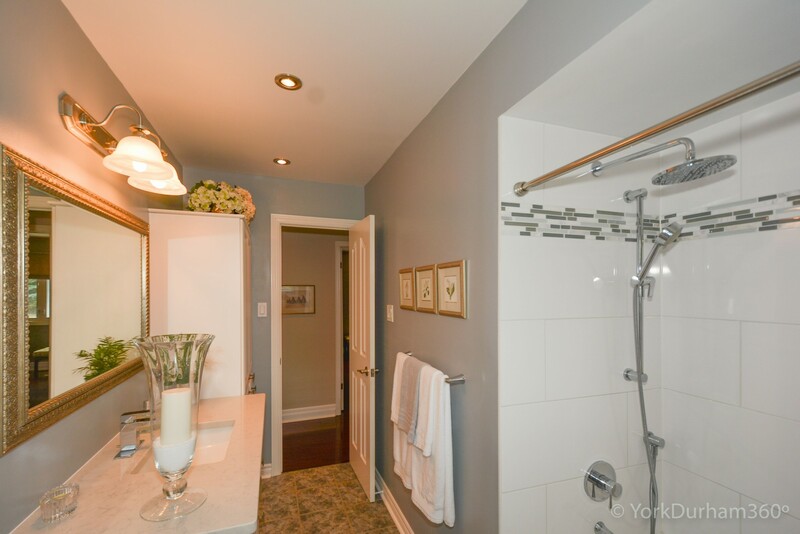 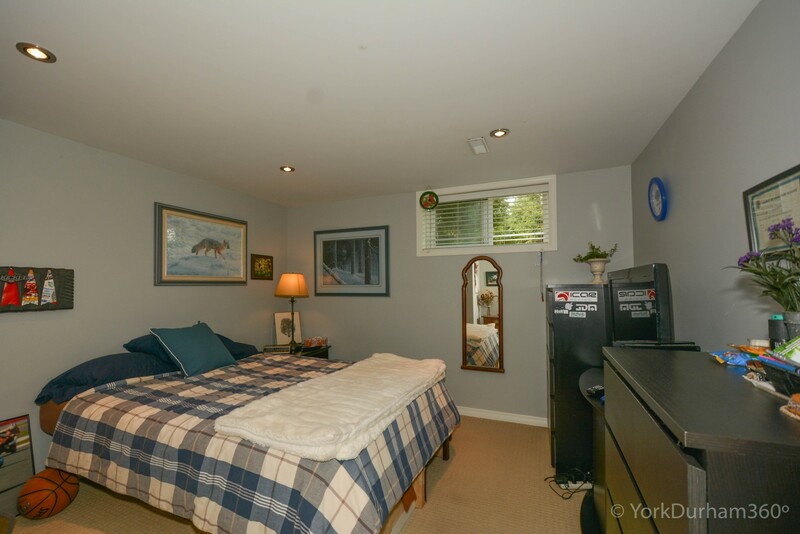 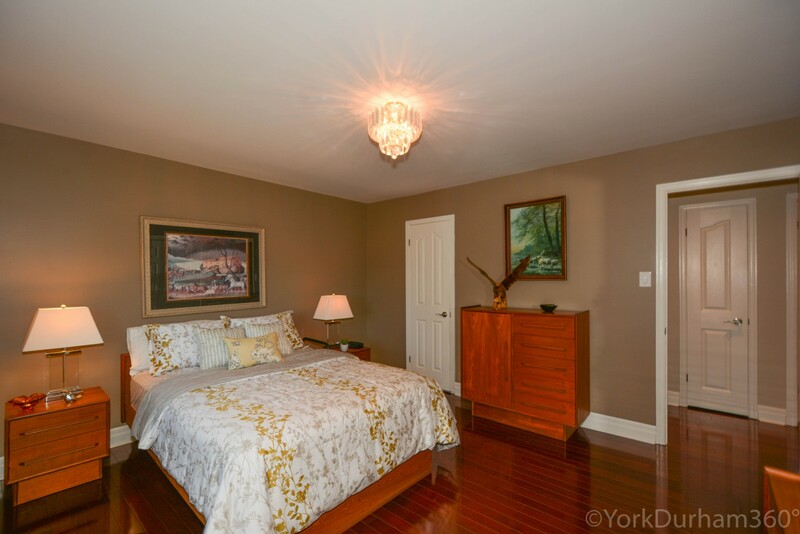 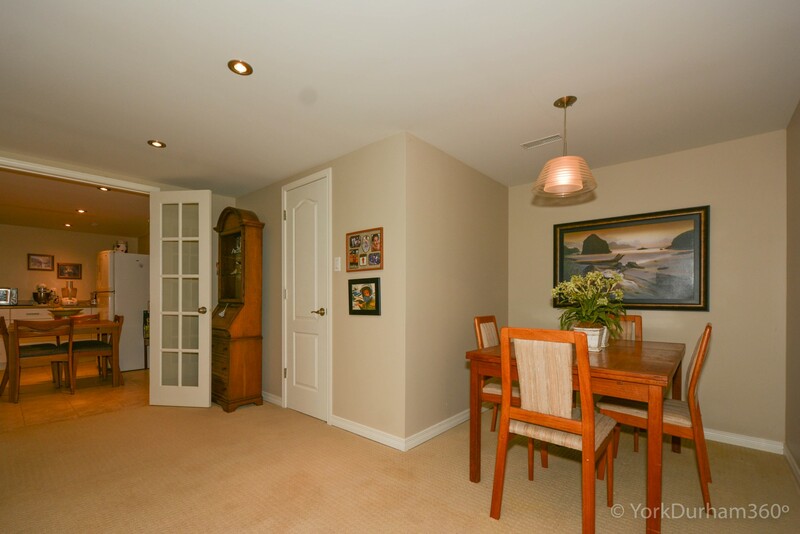 Immaculately Kept And Recently Renovated Raised-Bungalow On Large Corner Lot In Uxbridge. 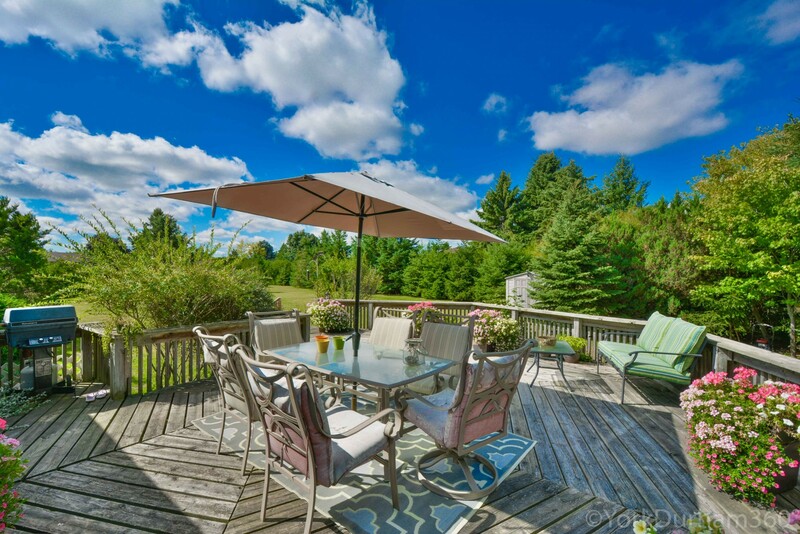 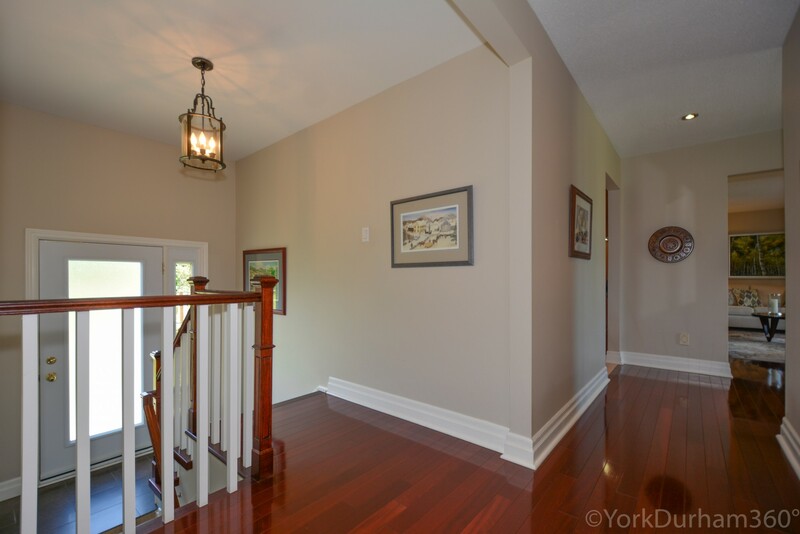 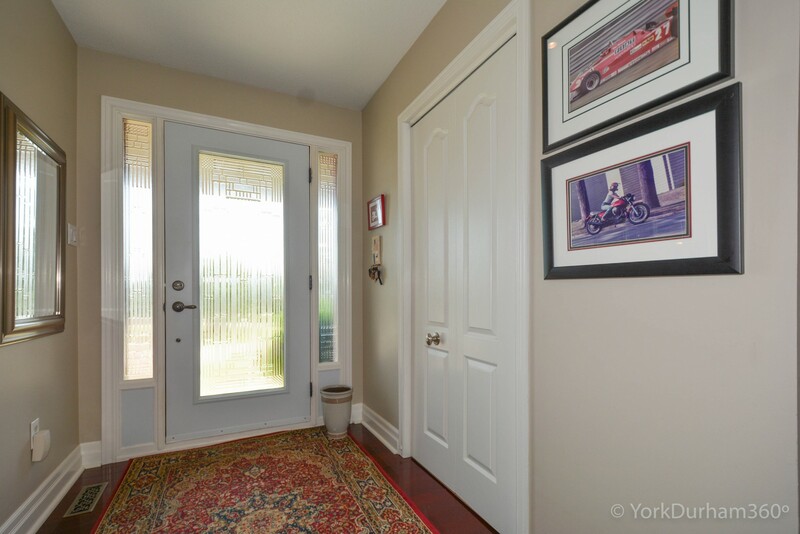 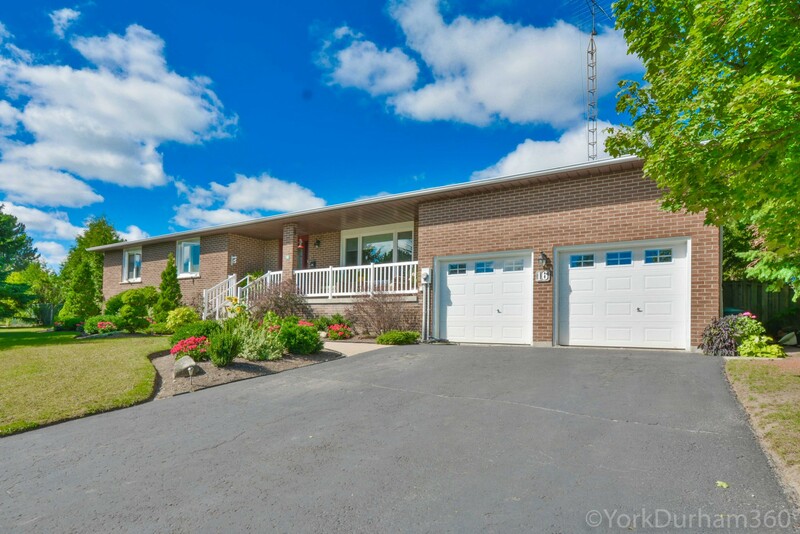 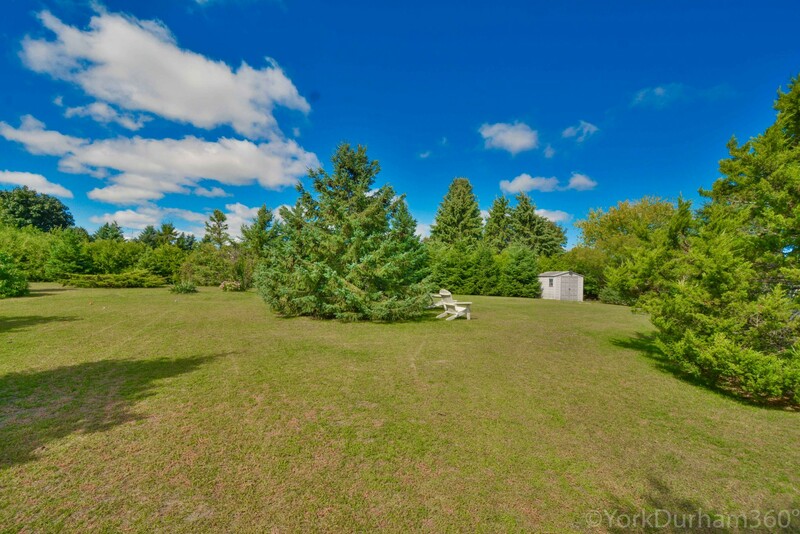 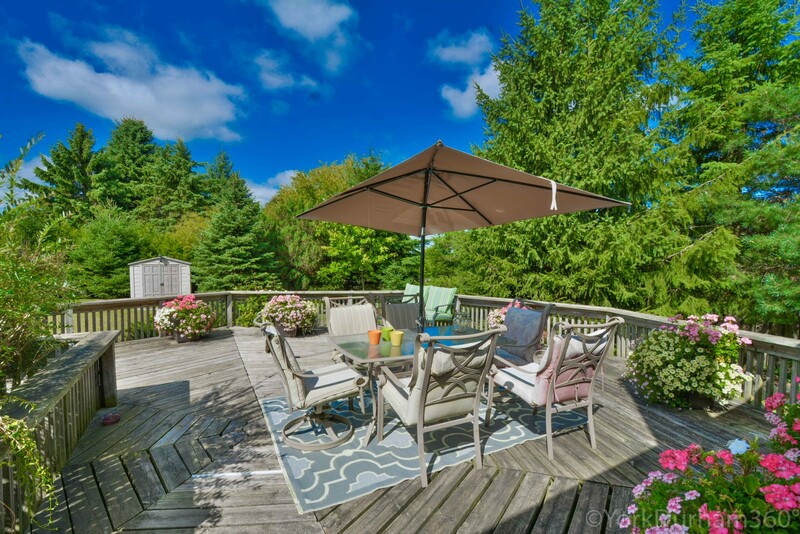 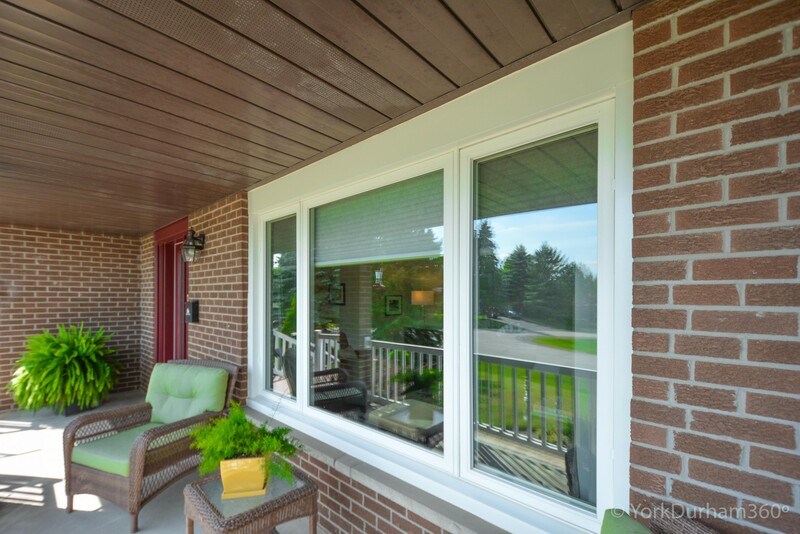 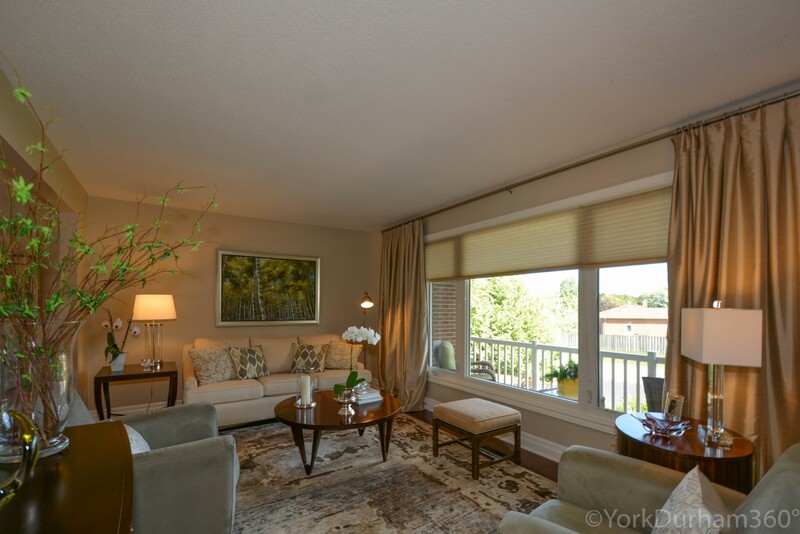 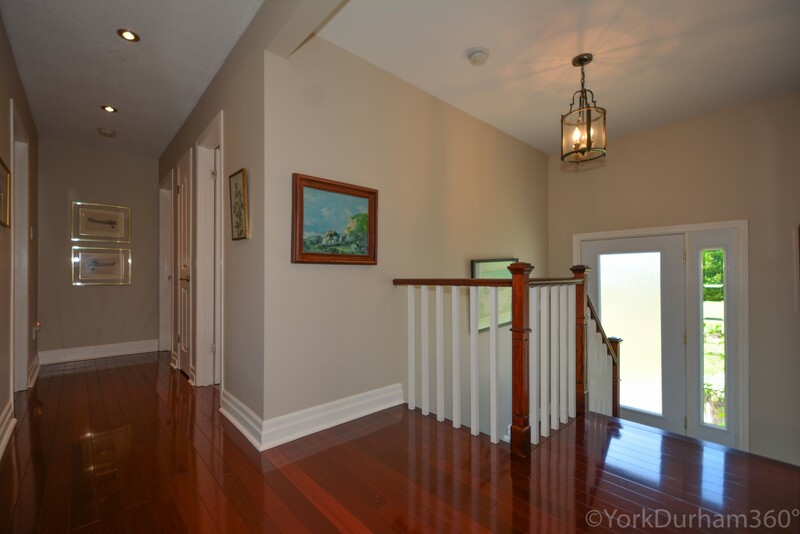 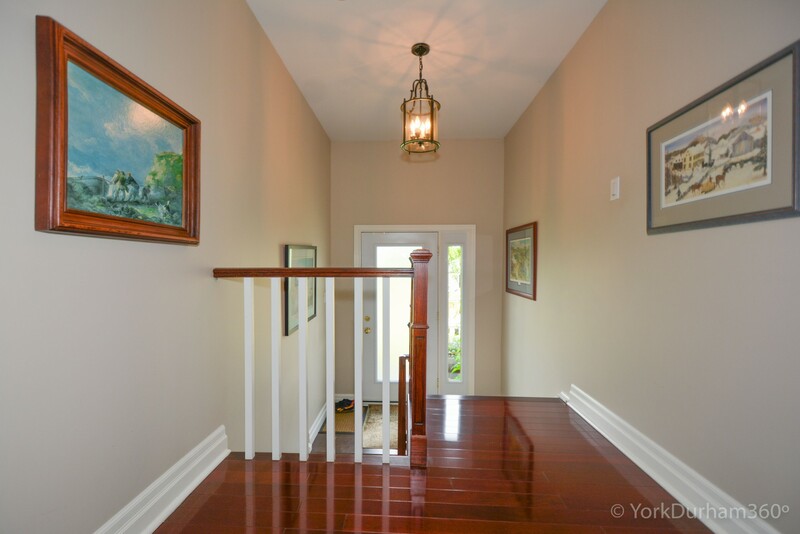 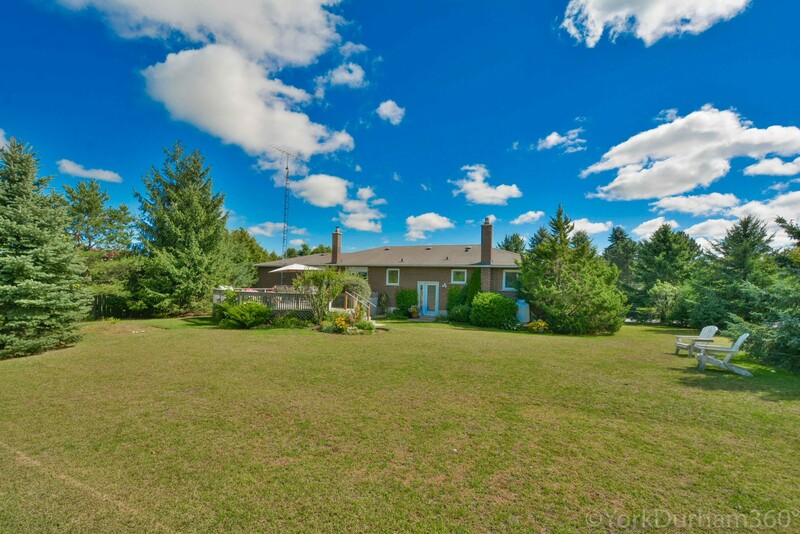 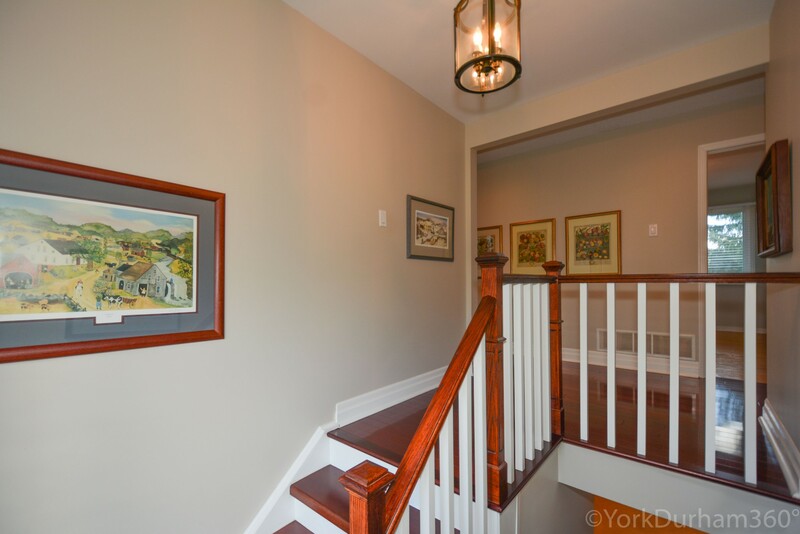 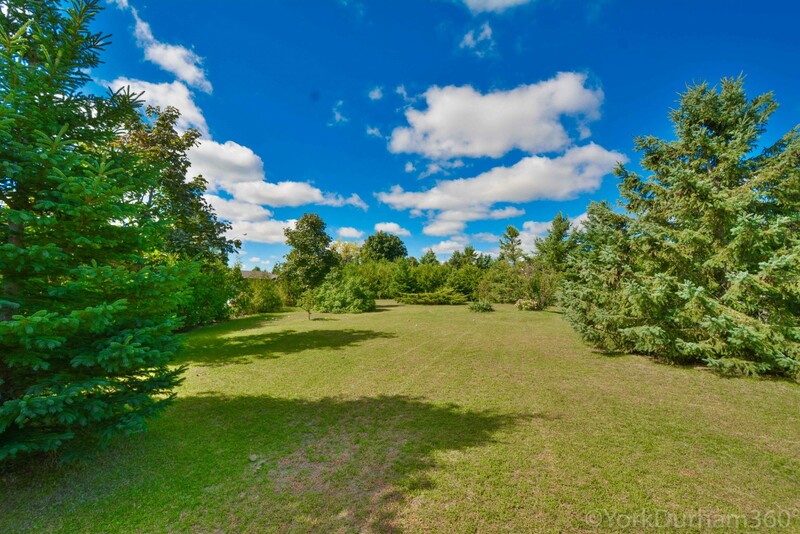 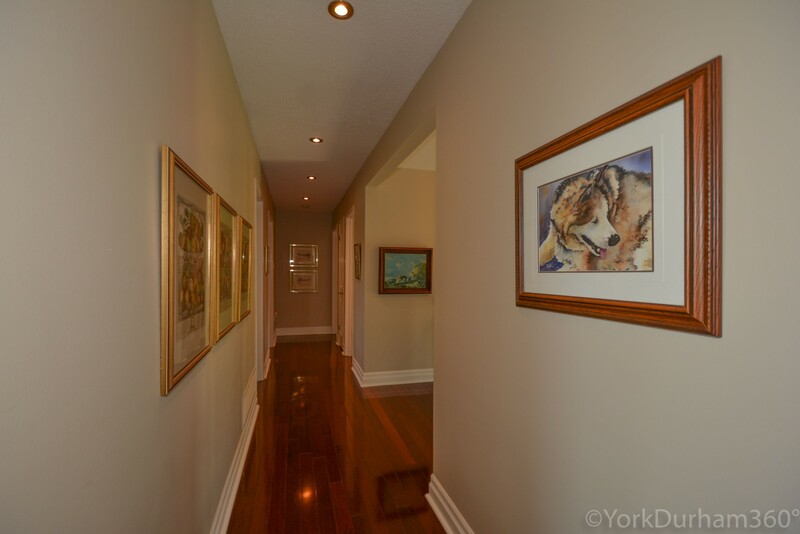 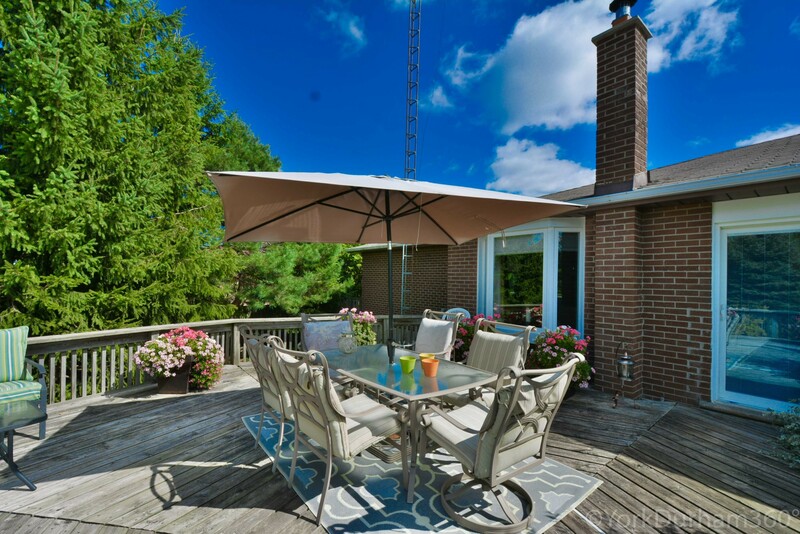 This Home Features A 2-Storey Garage (Up To 4 Cars), Large Front Porch With Elevated Views, Oversized Deck Overlooking The Fully Fenced And Treed Private Backyard. 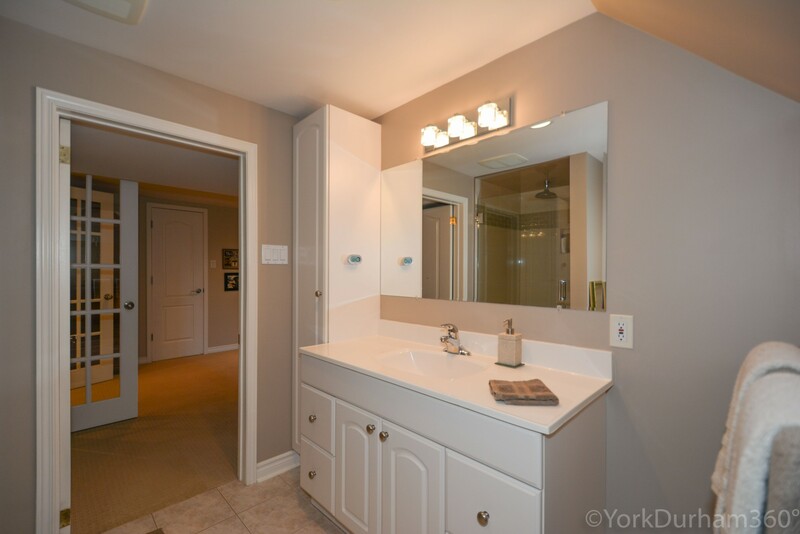 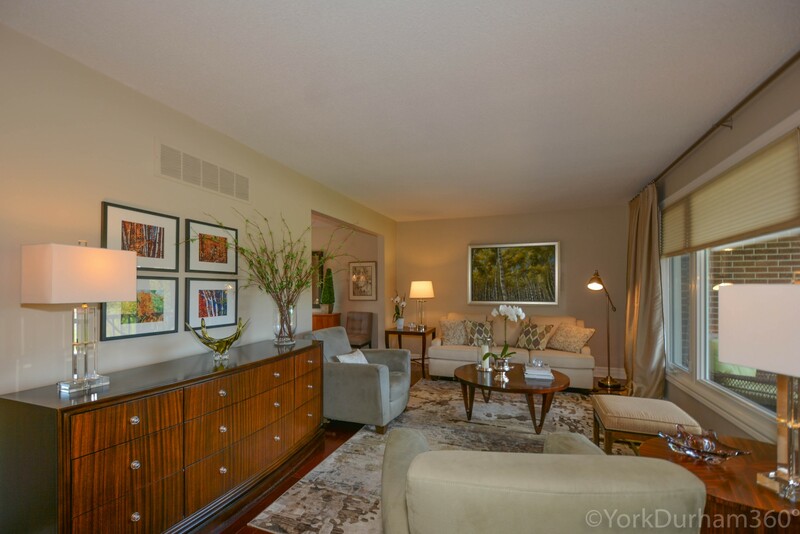 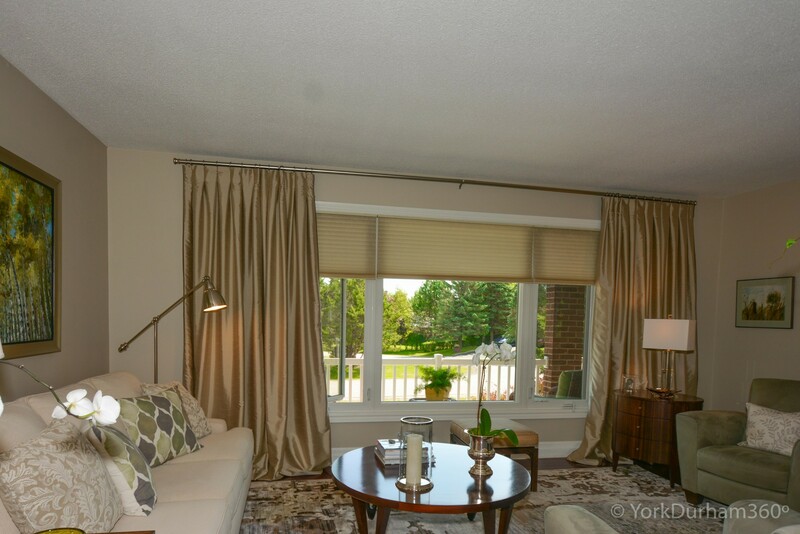 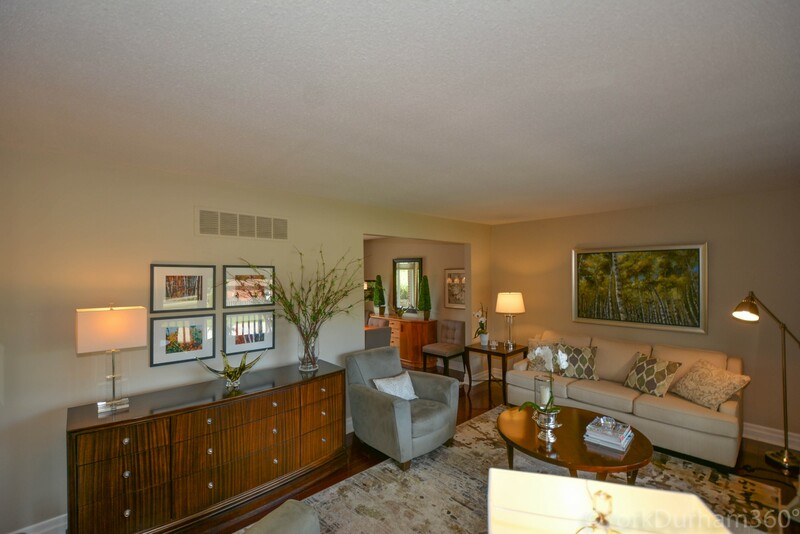 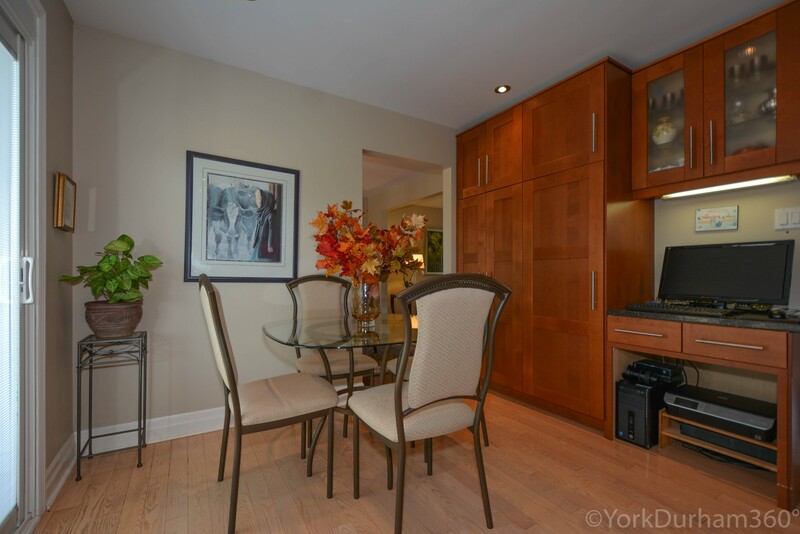 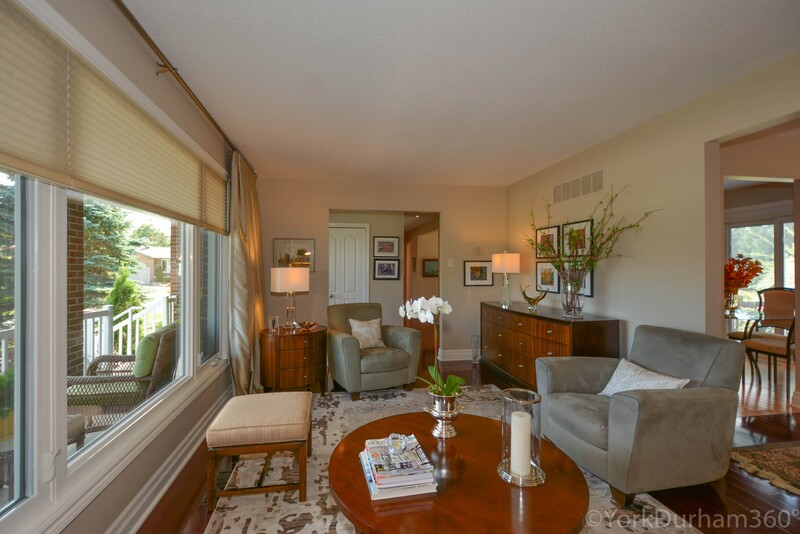 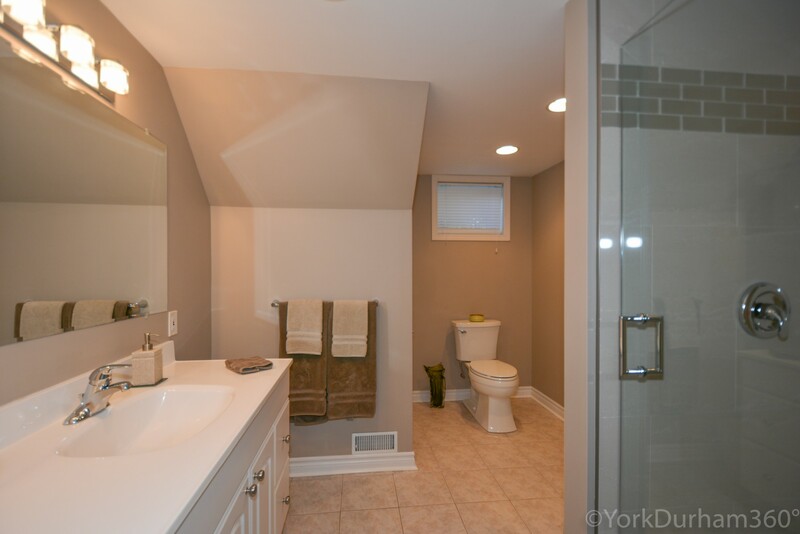 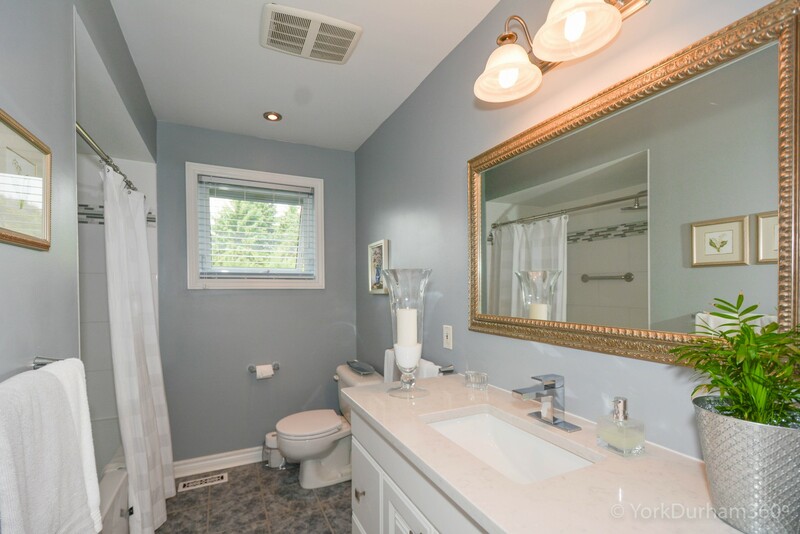 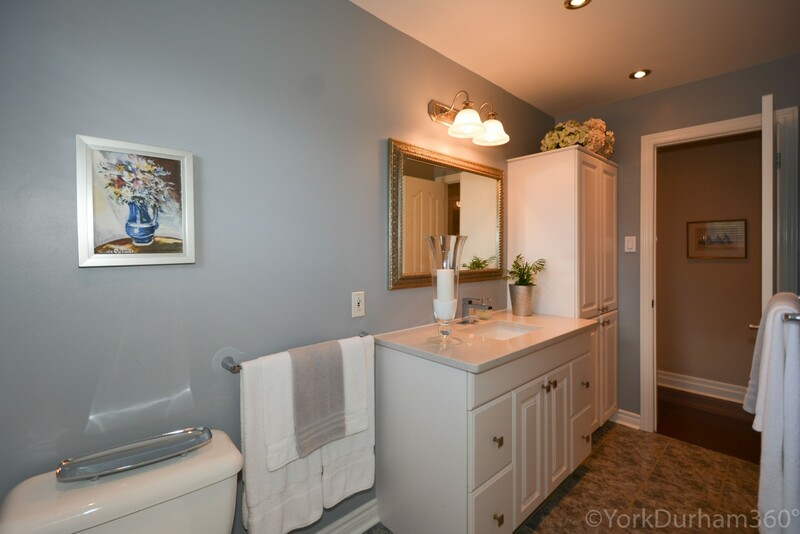 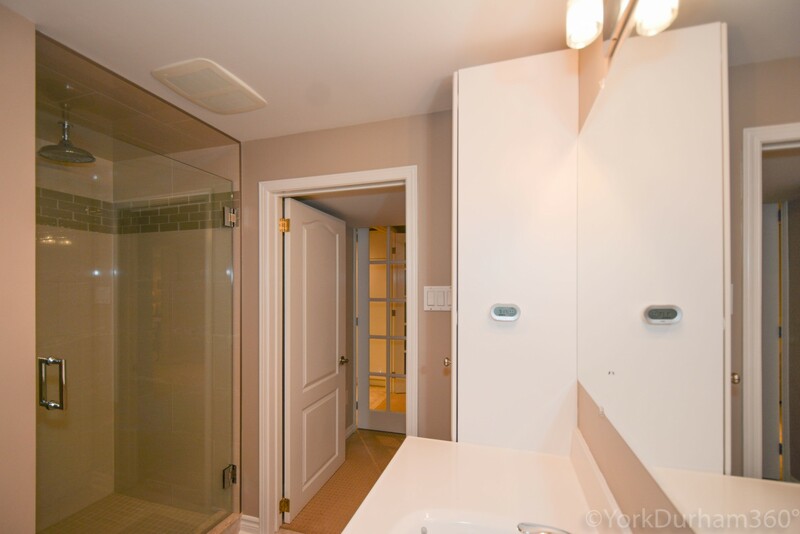 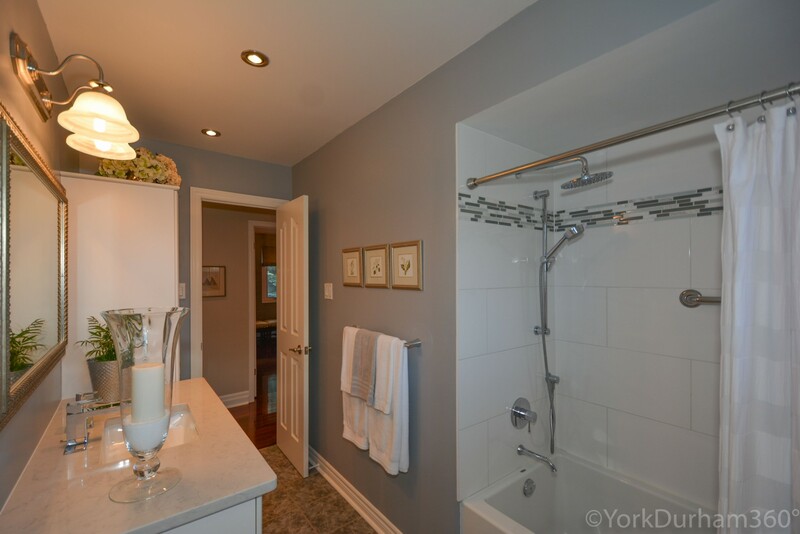 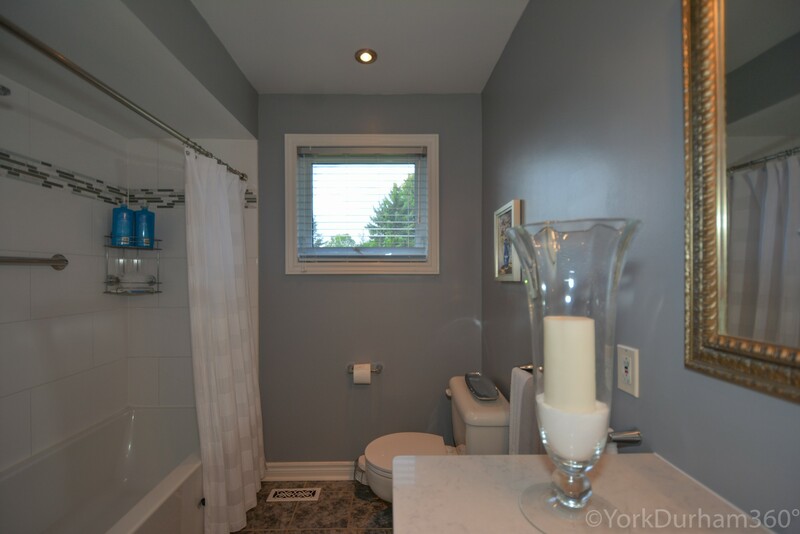 The Interior Finishes Include Hardwood Floors, Granite Counter Tops, Pot Lights, Upgraded Kitchen Cabinets, Newer Stainless Steel Appliances, Fully Upgraded Bathrooms & Fittings, Completely Finished Basement With Separate Entrance. 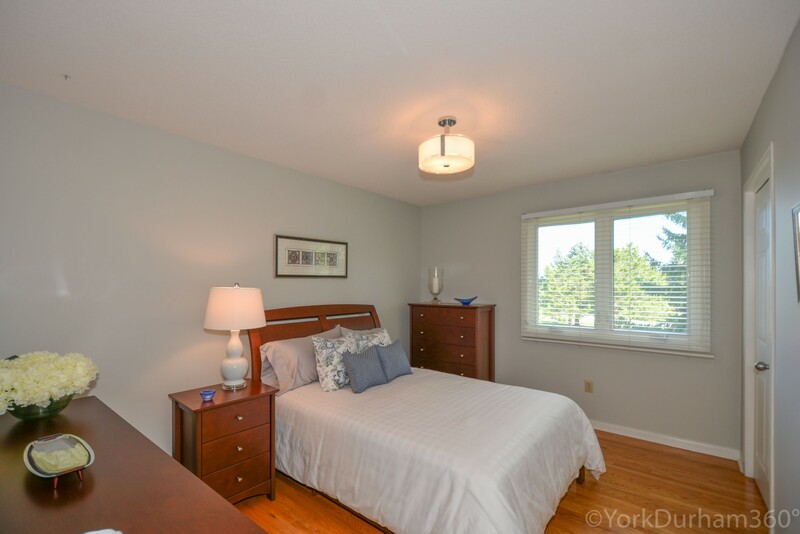 Included Items : Electrical Light Fixtures, Kitchen Appliances, Central Vacuum & Attachments, Garden Shed. 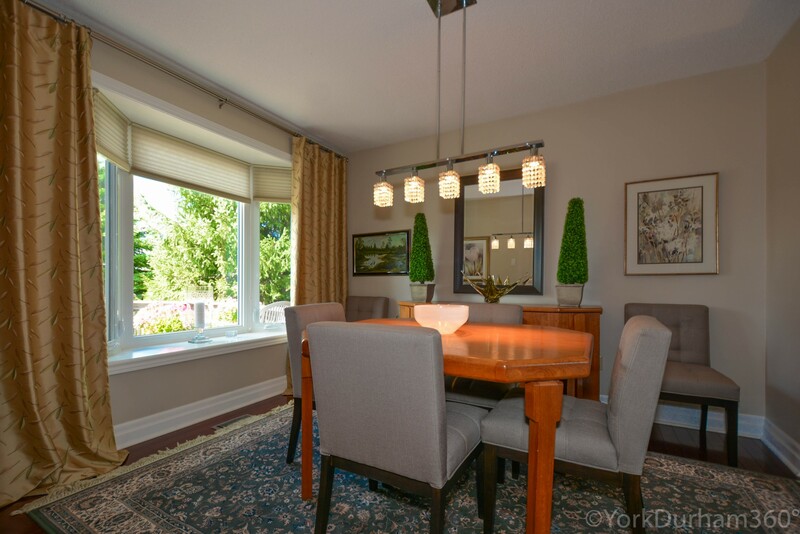 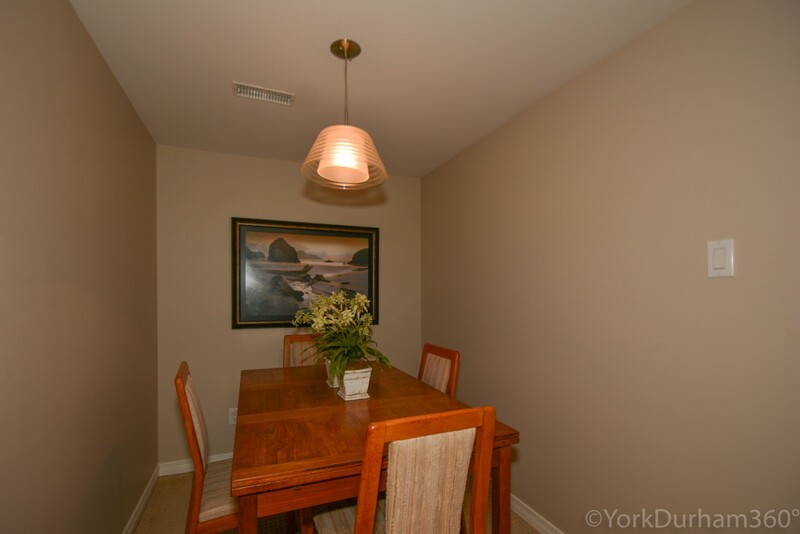 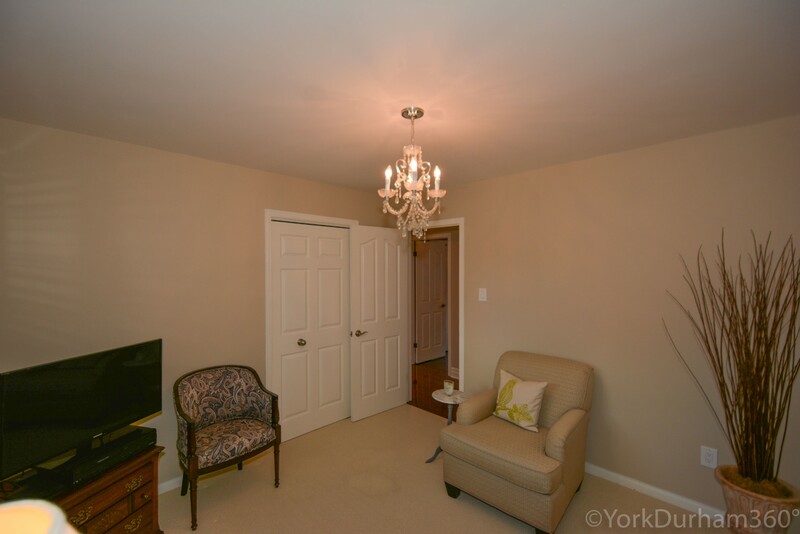 Excluded Items : Hanging Light Fixture in Dining Room, Drapery in Dining & Living, Freezer In The Basement, Front Porch Furniture.